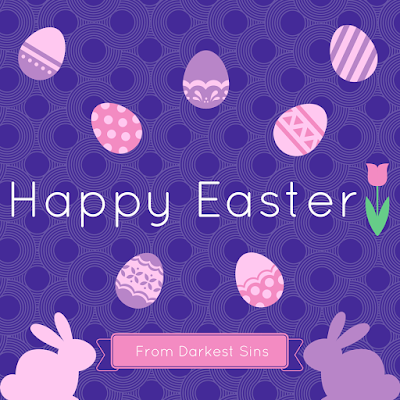 Darkest Sins: Bring on the chocolate! 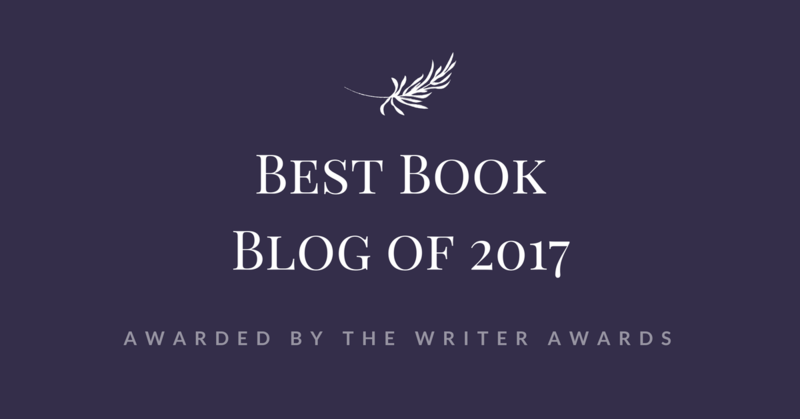 I can't believe we're going to have a few days off to relax and enjoy some good reads! Who's with me and more than ready to add chocolate in this awesome equation? I don't know about you, but the past few months have been quite busy for me (which, on some level, we can't say it's a bad thing), so I'm looking forward to a nice weekend also in preparation for my birthday. Yep, the countdown has started, WOOT! !